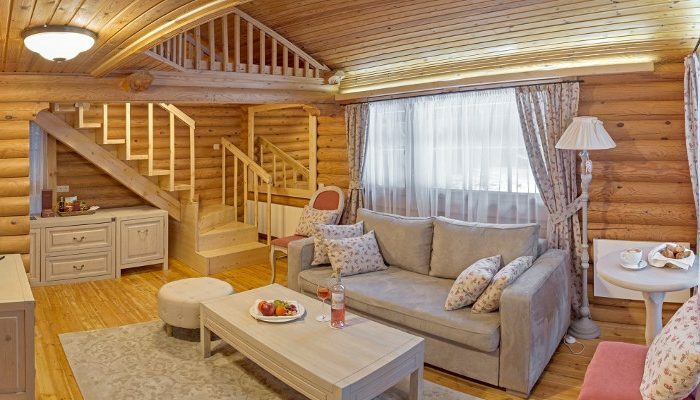 All our packages include air tickets between Cyprus and Bulgaria, round trip transfers between Sofia and Borovets ski resort and hotel accommodation. As flight prices fluctuate daily we will not be posting our offers online. We will be happy to hear from you and give you on the spot individualized quotes for your chosen dates utilizing the best available airfares to Bulgaria. 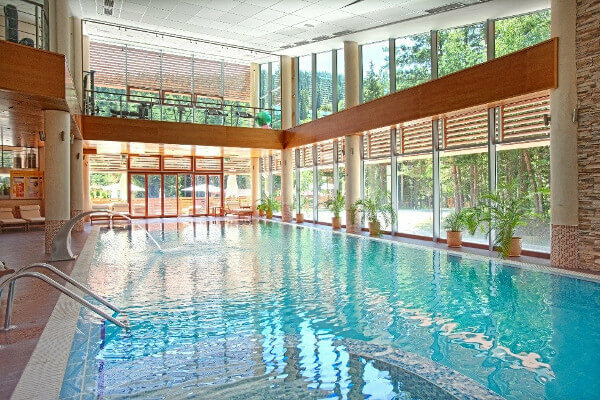 Yastrebets Hotel Wellness and Spa in Borovets located right on Yastrebets 3, probably the most enjoyable of Bulgaria’s ski runs and about an hour’s drive from Sofia International Airport. 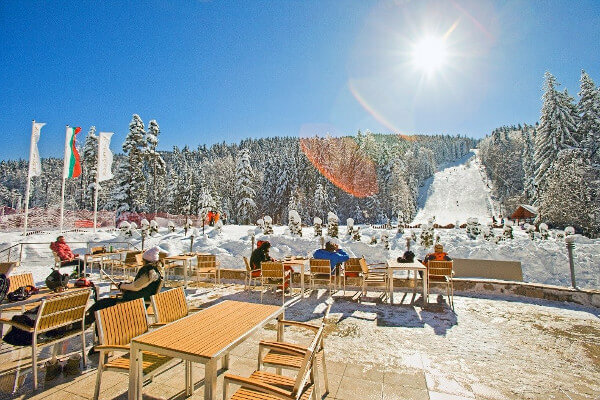 The main entrance of the Borovets Ski resort can be reached within five minutes with the hotel’s free shuttle or by skiing through the woods. It is possible to reach any part of the resort by skis or lifts. 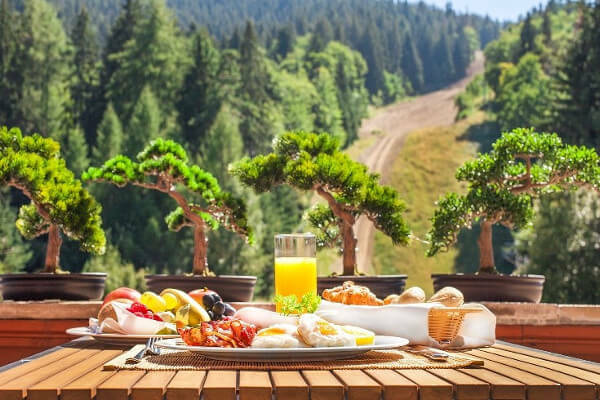 All the accommodation options at Yastrebets Hotel Wellness and Spa are characterized by luxurious touches as you would expect from a hotel that is part of the Small Luxury Hotels of the World collection. 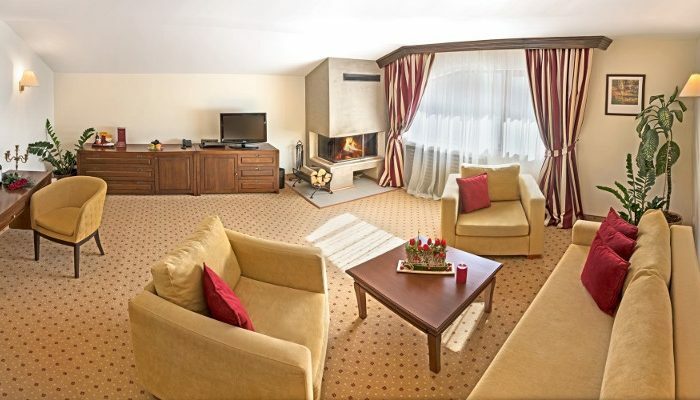 All hotels units are equipped with flat screen TVs, tea/coffee making facilities, a safe, mini bar and free wi-fi. Despite smallish size (around 18 sq. m.) the double rooms are a comfortable option and you will find your stay there to be enjoyable. 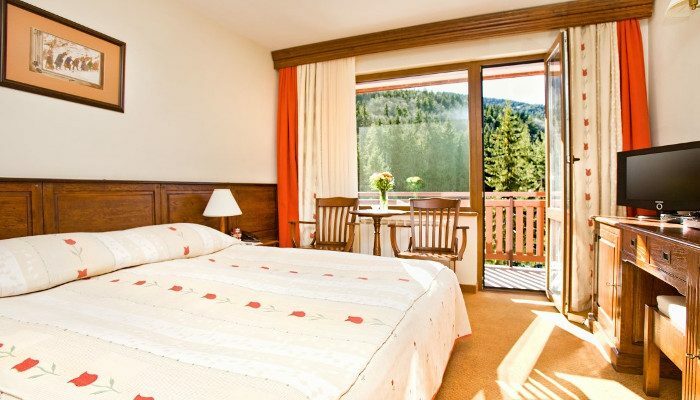 All rooms have a terrace with the East facing rooms enjoying especially spectacular ones. Suites offer heightened levels of comfort with large areas including a living room. 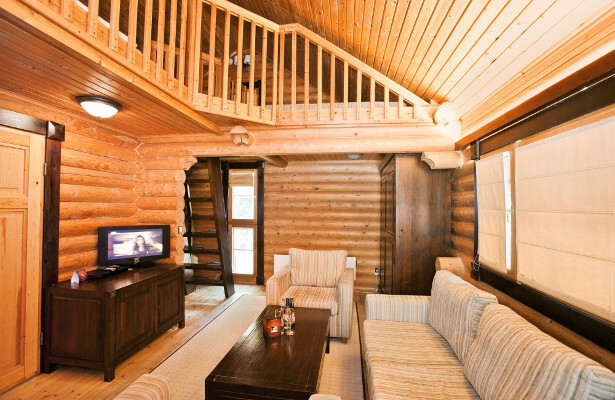 Three of the seven suites sport a cozy fire place. 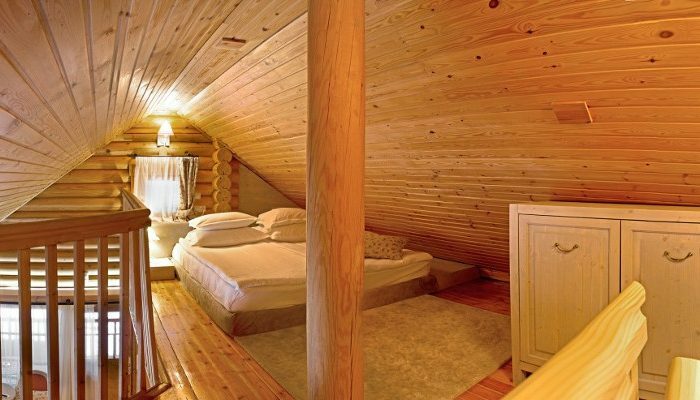 Our favorite accommodation option is, however, the charming wooden Finnish chalets. 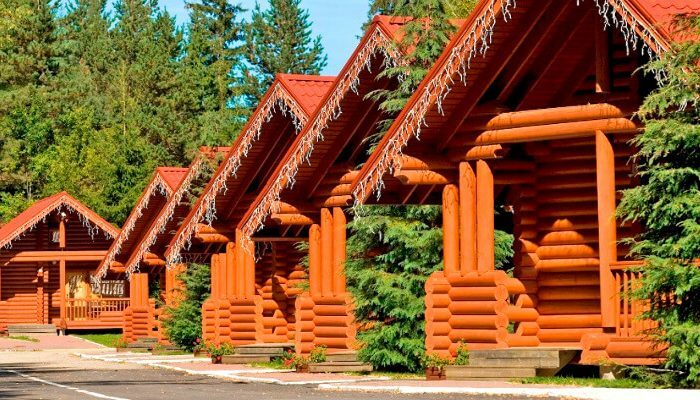 Set next to the hotel’s private forest, these two level “doll house” structures are an excellent choice for families or groups of friends. 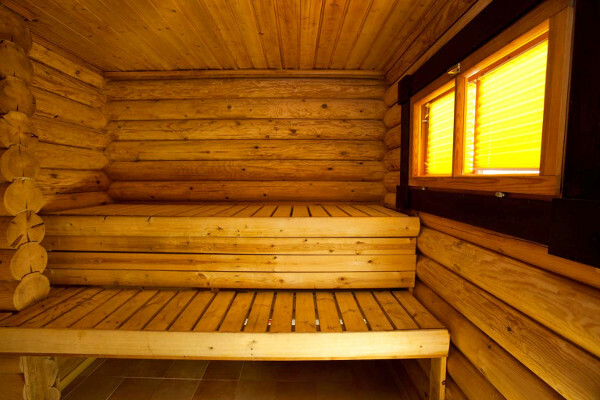 Unsurprisingly given their Scandinavian origin, all chalets include a sauna on their lower level for your enjoyment in total privacy. 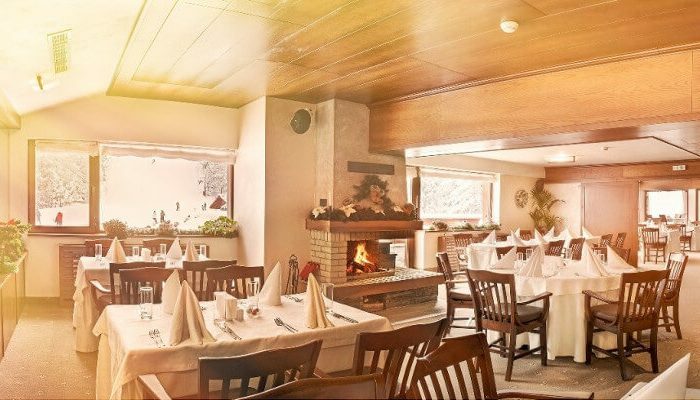 The a la carte gourmet restaurant consistently serves great food and is sure to satisfy your needs for a good meal after a full day of skiing with a variety of delicious Bulgarian and International dishes. 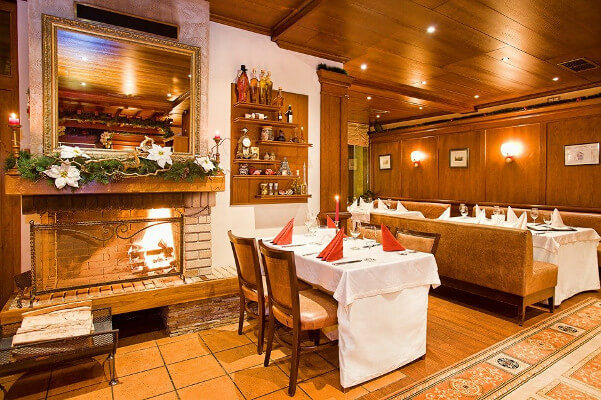 A lot ingredients are sourced from the immediate area in an effort to give you the true taste of Bulgarian culinary delights and great attention is paid to service. The dress code is smart casual. 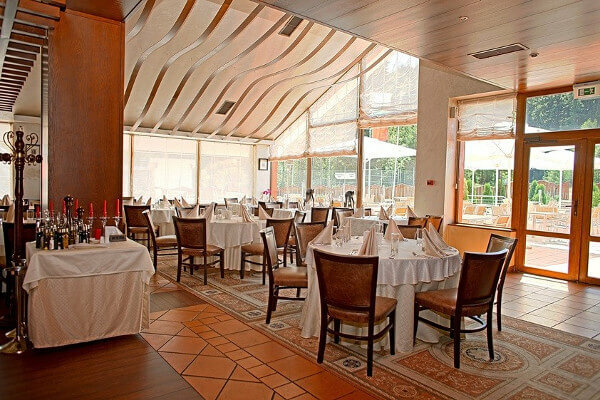 Breakfast is usually served in a separate restaurant with a buffet that focuses both on quality and choice. Freshly baked breads and pastries are always available. 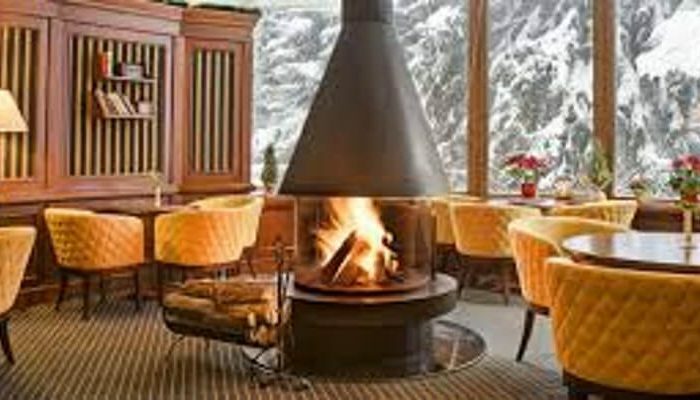 Through out the ski season grilled meats and snacks are available on the outdoor Terrace which has a direct slope view. For quieter moments the indoor lounge, furnished in leather furniture and paneled in hard woods offers a relaxing atmosphere. The cozy area is a great place to sip your tea or enjoy a drink from the well stocked bar. 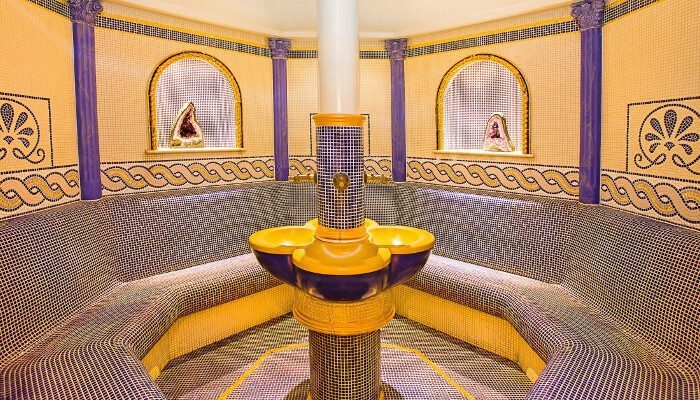 Although not on daily use, the Yastrebets Hotel Wellness and Spa is also equipped with a night club that operates on some weekends and special occasions. 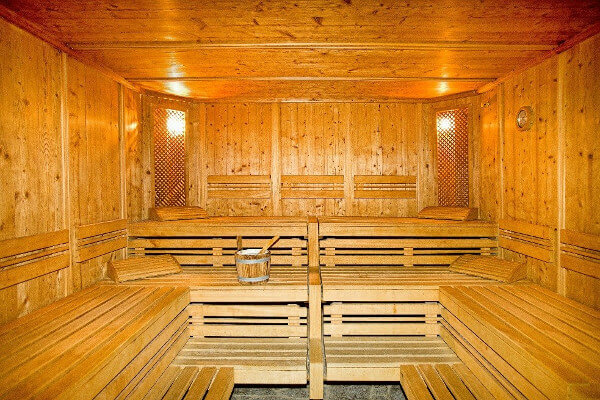 What good is a ski vacation if you can’t relax after a hard day of playing on the slopes at a decent spa? 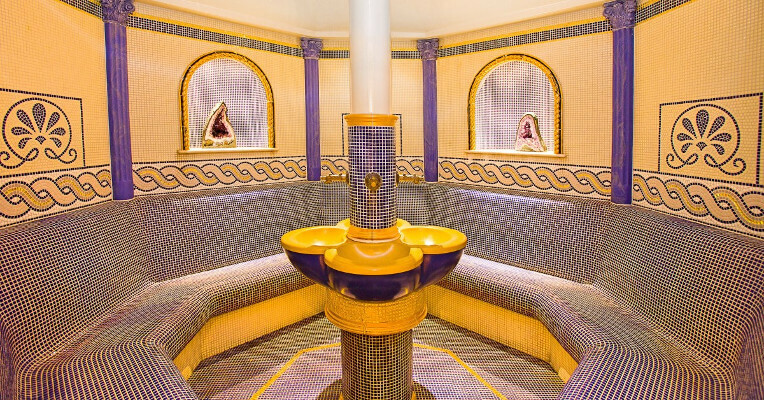 You will find that Yastrebets Hotel Wellness and Spa lives up to its name in this respect and offers an outstanding spa experience. 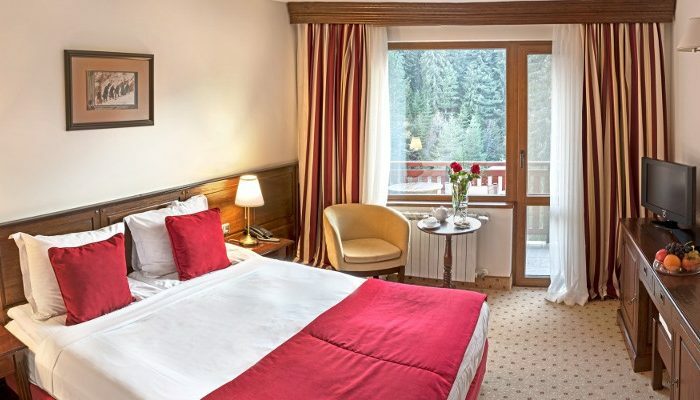 With an excellent indoor pool with direct view of the ski slope, a spacious Jacuzzi and an extremely well appointed thermal zone you will be hard pressed to choose your favorite relaxation area. 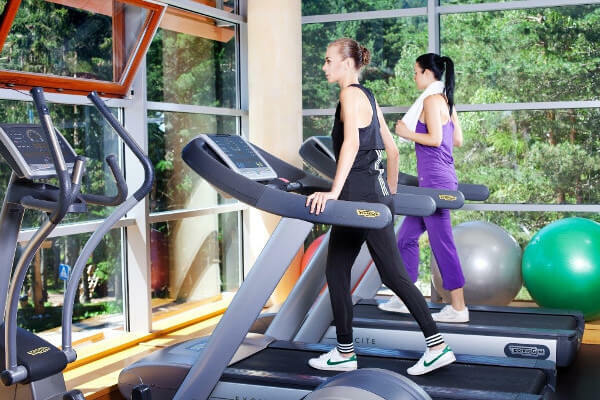 The fully equipped gym and a Solarium will also compete for your time. 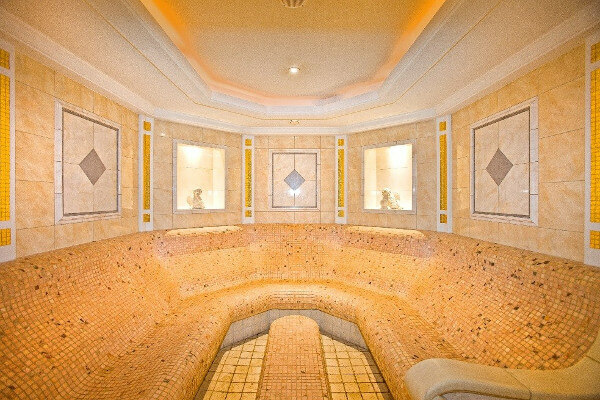 Facial, body and specifically designed for men treatments are available at the well run spa. 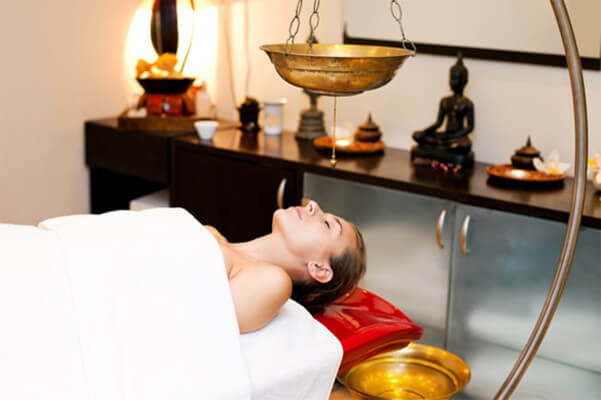 A 60 minute full body or shiatsu massage costs about euro 55. 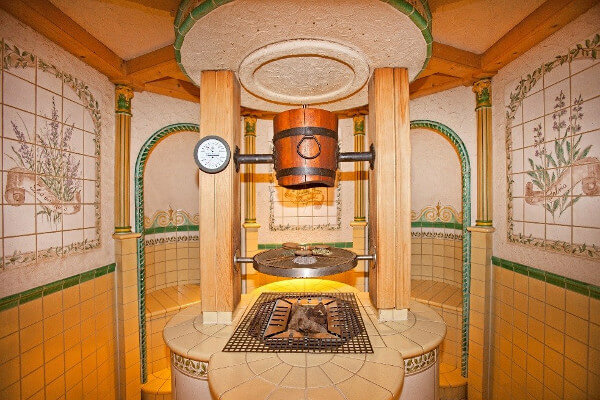 The hotel offers more than just indoor relaxation. 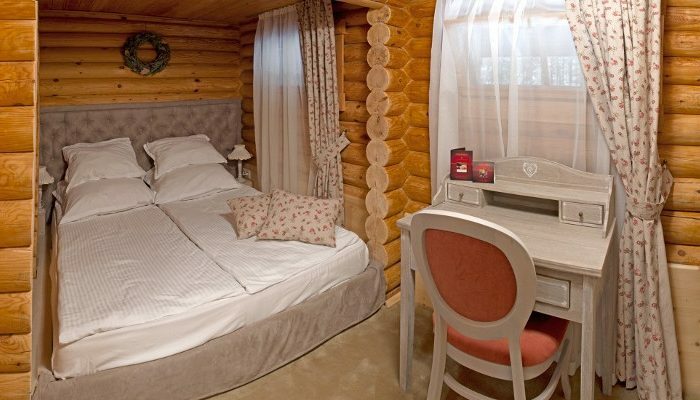 Unique for Borovets, the Yastrebets has its own, on the premises, enclosed forest park exclusively for the use of its guests. A drag ski lift is also available free of charge right in front of the hotel’s entry to the ski resort. 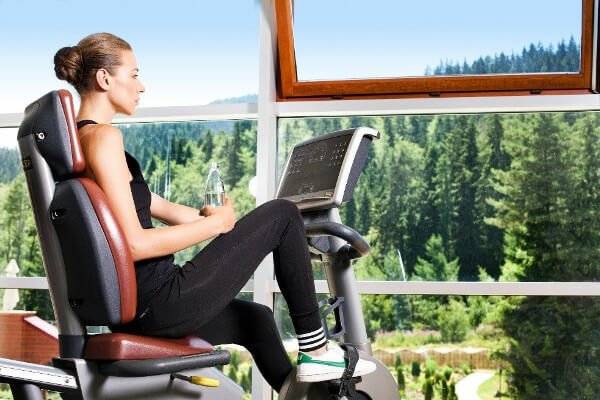 Being a true ski in – ski out hotel all the services a skier or snowboarder expects are available at the Yastrebets Hotel Wellness and Spa. 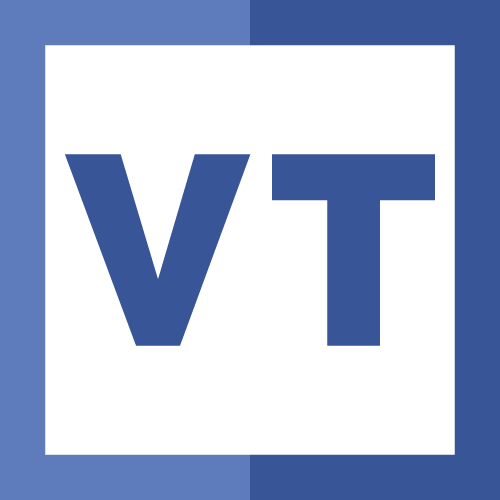 They include a ski and snowboard rental shop that also arranges lessons. The shop can also service your equipment overnight. Ski storage is available at the basement and right outside the hotel a drag ski lift is also available free of charge right in front of the hotel’s entry to the ski resort. Ski lift passes are sold at the office a few hundred meters downhill from the hotel and you can even take the ski road that leads to Borovets’ main gondola station. 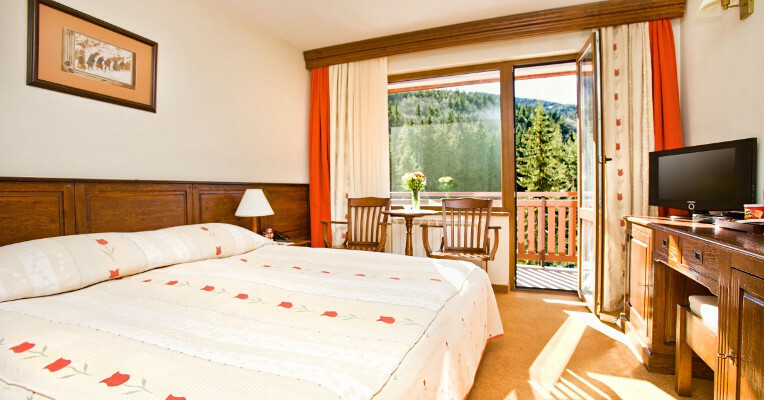 The Yastrebetz domain on which the hotel is located utilizes snow cannons giving this area the best snow conditions and the longest ski season in Borovets. 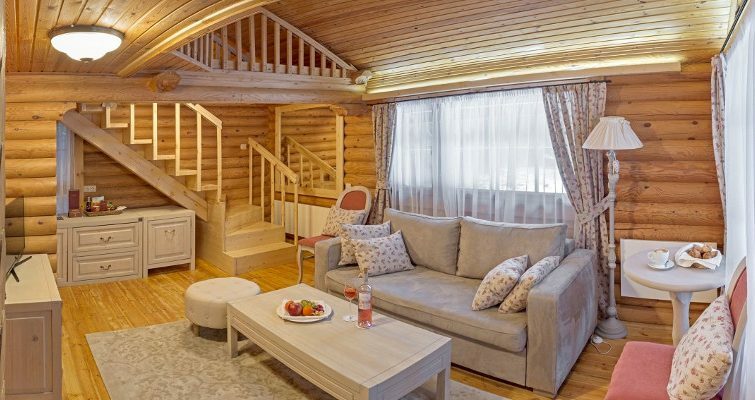 Call us at our Direct Ski Line (22663477) or email us to get your individualized cost of a ski holiday package with a stay at this great ski in-ski out Borovets hotel. 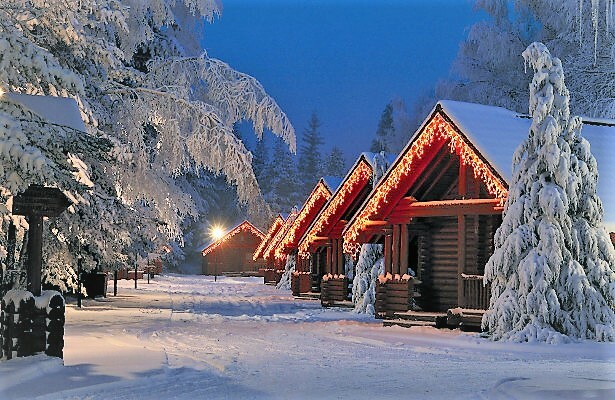 We make skiing holidays easy for you by offering complete travel package solutions. We can arrange flights, transfers between Sofia airport and Rila hotel at the resort, accommodation on various meal plans. Ski or snowboard equipment, lift passes and instruction can also be booked on request. Contact us!